Today was a bit shambly, but the show goes on. I started the morning with a 3 mile round trip backtrack when I had that gut feeling that my pack was 2 ounces lighter and I’d left my water bladder behind. Oops. Less than 10 miles into what was supposed to be an easy day, phones started buzzing with word that Shenandoah National Park, my next stop, was closing tomorrow (Wednesday) until further notice for hurricane Florence. Time to come up with an evacuation plan! 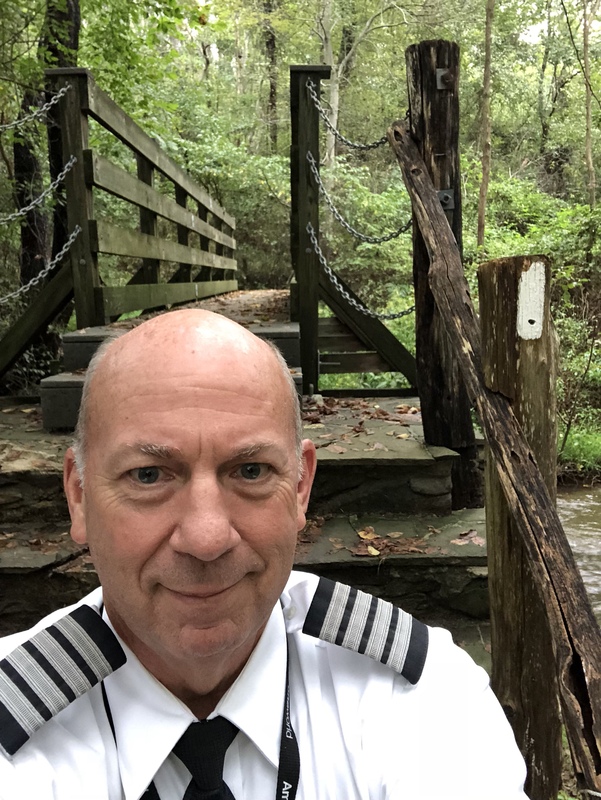 After several phone calls, I got the wonderful news that my dad (Papa Blueberry the airline pilot) was on the way back from Europe and could scoop me up and drive me out of the path of the storm. Instead of holing up in a hotel in Front Royal for 5 days, another hiker and I are headed to Knoxville where we plan to knock out some miles down South away from Florence. We will return to Northern Virginia as soon as it’s safe. Goodnight from a long “yellow blaze” down I-81. Isn’t it great to have a heavenly Father and a pilot dad who are ready to swoop you up when you need them.